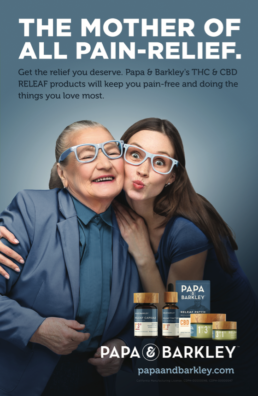 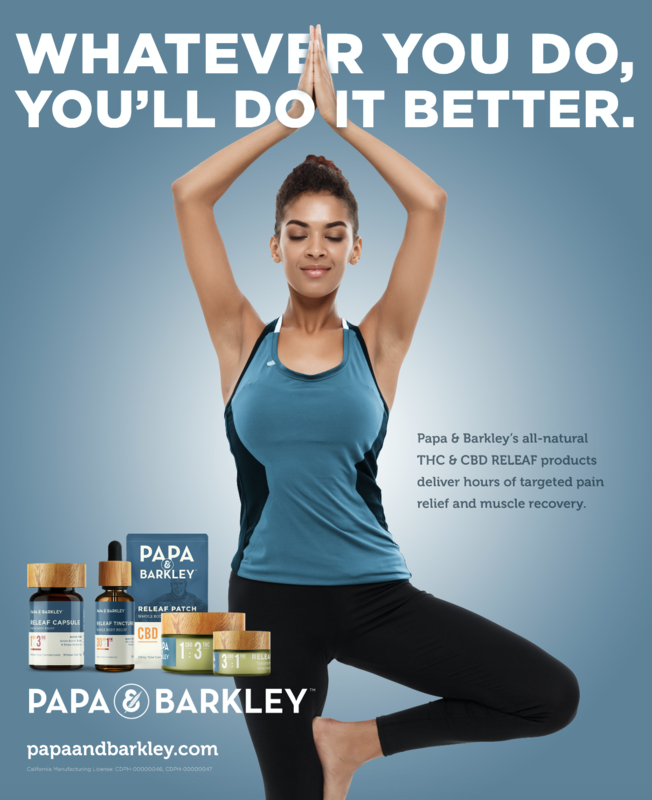 2018 ad campaign for the Releaf suite of CBD & THC products. 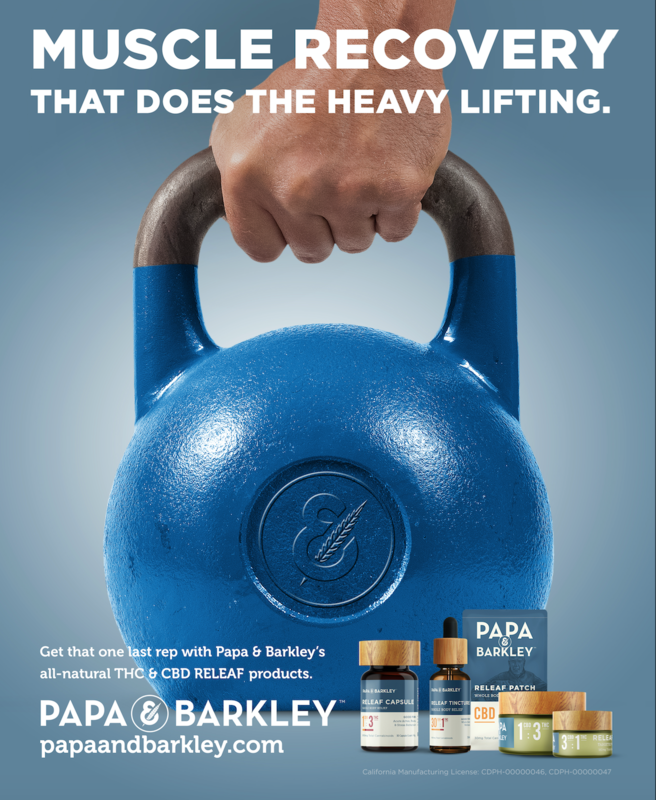 Each ad targets a specific audience (seniors, children of seniors, wellness-focused moms, active weekend warrior males). 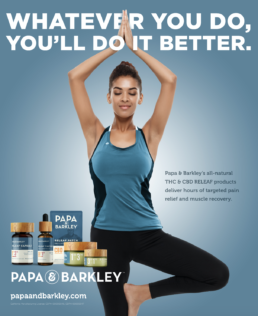 Print + animated & static banners. 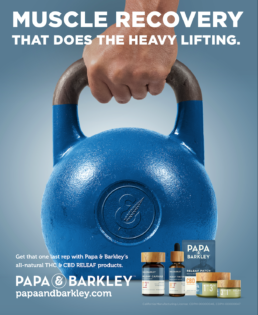 Copywriting for tag lines and body copy.